Come worship Jesus with us. You may come in a stranger but you'll leave as family. New to Hobart Assembly? We'd love to offer you a free welcome gift. Discover information about Hobart Assembly's many small group opportunities to help grow your faith. Learn about Hobart Assembly's local outreach program. We love our city!  Hobart Assembly is a Bible-believing, Spirit-filled, Jesus-loving church in Hobart, Indiana. We are committed to loving God and living His way. We believe in connecting with people, growing together, and reaching out into our community to serve and make Jesus known to all. Copyright 2019, Hobart Assembly. All Rights Reserved.